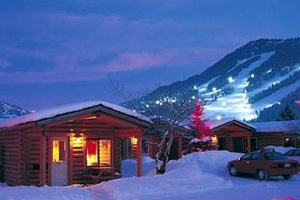 Check out our great Hotel picks and by owner vacation rentals for Jackson Hole! 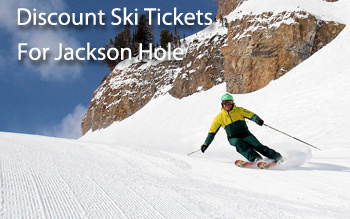 We offer discounts on ski tickets, ski rentals, lodging, by owner rentals, and apres ski ideas for Jackson Hole, Wyoming. Featured: Cowboy Village Resort - Book it! 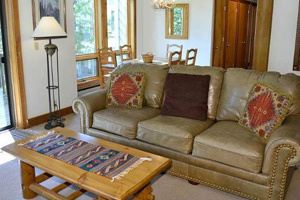 Featured: Nez Pierce - 2 beds- 3 baths, sleeps 6- Book it! 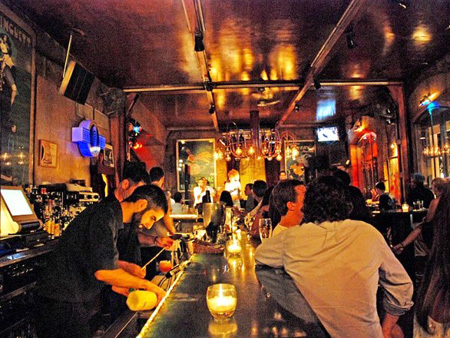 Great Apres Ski Ideas for Jackson Hole! Great Ideas for Apres Ski in Jackson Hole - what a gerat ski town! 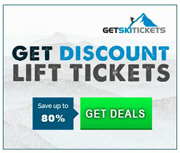 Pepi Stiegler's has 2 rental locations right at the base area: Rent Your Skis Online! Fifty years ago, Pepi Stiegler started the first ski school at the mountain that became become today’s Jackson Hole resort. It was unlike any mountain in American alpine skiing. Pepi built a school as unique as the mountain, combining his Gold Medal racing background with techniques that helped every skier get the most from the challenging terrain of Jackson Hole. 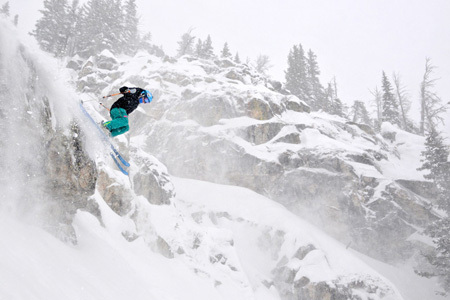 Jackson Hole is great for intermediates and beginners as well, with groomed cruisers, lower terrain park, and 2 chair lifts with almost exclusively green runs. A full-service resort, Jackson Hole provides on mountain dining, lodging, daycare, grooming, and snowmaking, among a long list of other amenities. Expect more at Jackson Hole, which supplies great customer service, numerous extra activities, and a distinct wild western character. 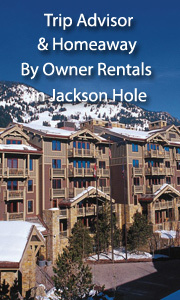 By Owner Vacation Rentals in Jackson Hole!